The song was released to celebrate the rapper’s birthday and has now been promoted with a classy video. 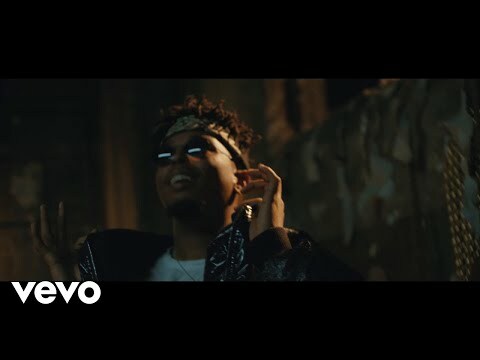 In true Anatii fashion, the video is super creative. Directed by Anatii.